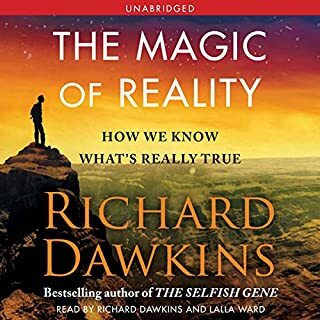 Now available in audio for the first time! 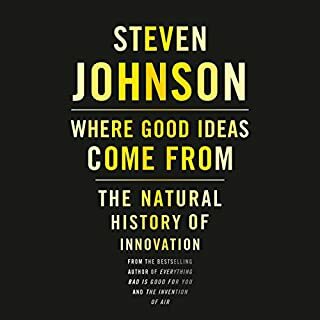 A precursor to modern popular science books like Steven D. Levitt's Freakonomics and Malcolm Gladwell's Outliers, Huff runs the gamut of every popularly used type of statistic; probes such things as the sample study, the tabulation method, the interview technique, and the way the results are derived from the figures; and points up the countless number of dodges that are used to full rather than to inform. 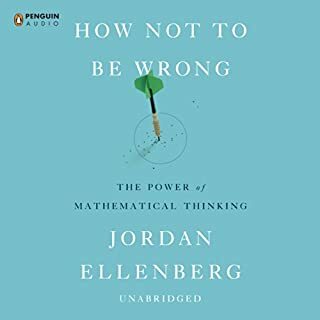 Critically acclaimed by media outlets like The New York Times and The Wall Street Journal and recommended by Bill Gates as a perfect beach listen, How to Lie With Statistics stands as the go-to book for understanding the use of statistics by teachers and leaders everywhere. 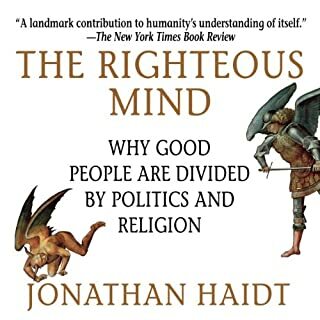 good book but I would recommend reading it rather than listening. kind of hard to stay on track and if you get lost in your mind for a few seconds you get really lost in the book. 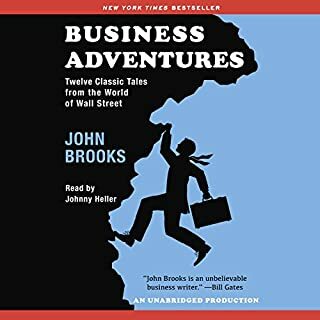 This book is very useful to the business minded and those continuously expanding their awareness of self and their surroundings. 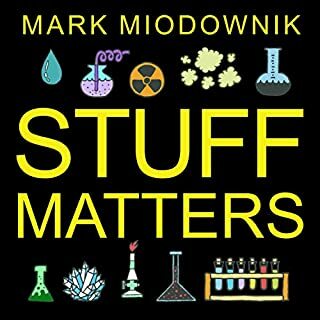 What I like about the book is that it's a treasure trove of great information that can be applied to real life. 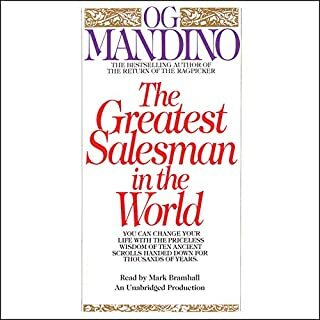 Older books tend to be a little more bearable, in my opinion, because they are free of the fallacy of having to read out website links like most book made after the year 2000. My only dislike stems from my replaying of certain parts because it's filled with so much statistical information that if you miss a number, you can't deduce the point he was trying to convey. This wouldn't be a problem for someone who is listening at home doing nothing. 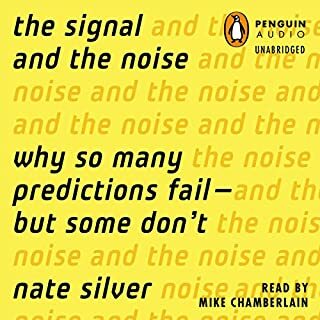 But for most audible listeners who must likely are driving or doing something else, It's very hard to focus on those parts. Overall I give it a 4.7. 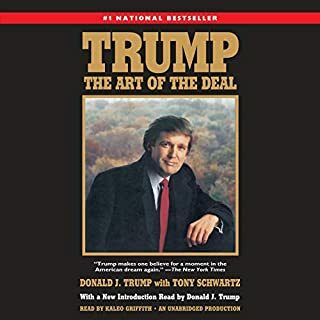 This book has great content but the examples are vey dated. Pay attention to when it was originally written not when the audio book was recorded, but that's my only complaint. 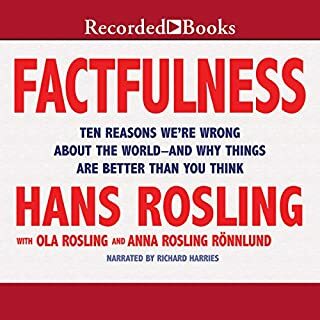 Although this is an old book, it really made me think about false statistics and fake news...seems really applicable in today's world. What does Bryan DePuy bring to the story that you wouldn’t experience if you just read the book? How has this guy not narrated anything else? He was great! Really factual tone, very easy to listen to. 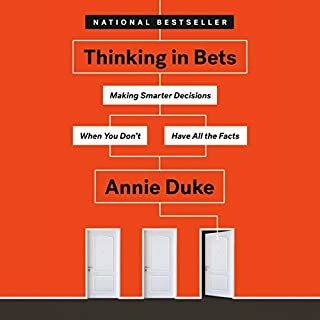 As a public employee with a lot of exposure to evidence based interventions, this book is a must read / listen to. 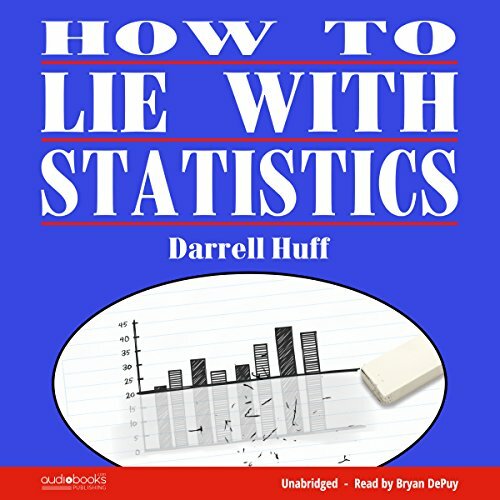 I'm trying to learn statistics on my own and ran across a recommendation for this book. If you know nothing about how people can use statistics to distort the truth then you should learn a few things here. 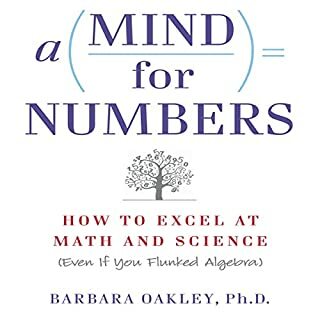 It's all very logical and most of it I had heard from Naked Statistics which came later and was inspired by this book. it's only 3 hours of your time so what else do you have to lose? 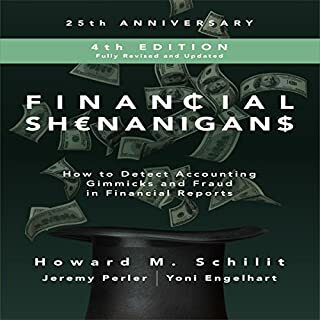 I will say you won't learn statistics by reading this book. You'll learn what an "average" is and how that term can be very vague and misleading. 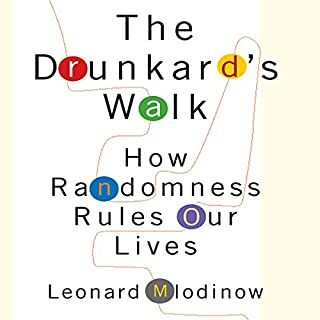 Other than that though this book is more about questioning the parameters of an experiment. Who collected the data? Who interpretted the data? What was the size of the sample? Was the composition of that sample a good representation of those that should be tested? All good stuff, but you're not learning what probability is or anything like that. 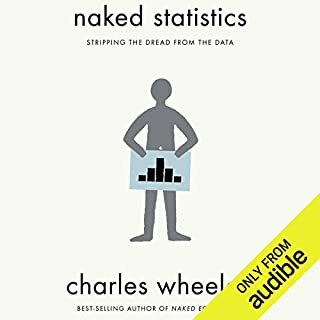 Great primer for understanding statistics and that you can't believe everything your told as statistically accurate. This book was written in 1954, so the examples are dated but no less relevant. 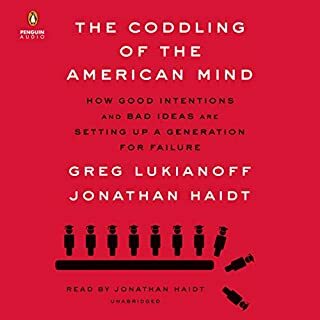 This book should be required reading (listening) for all high school kids, as well as all adults. 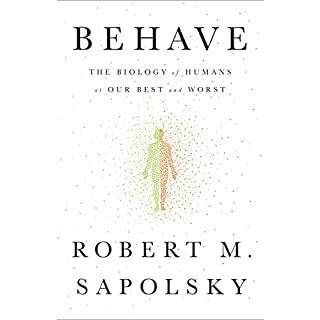 The book is short, well presented, and extremely useful. I highly recommend it. 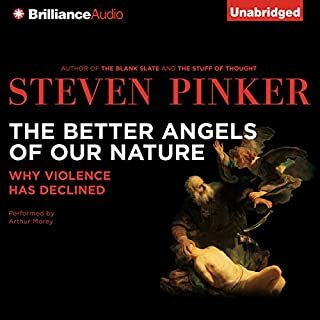 it is not a book for audiobook.